Great cinematography, editing, and music selection. The Jugging is grade A+ also. Thanks to Nicholas Day for posting this to the YoYoSkills.com Facebook Page. 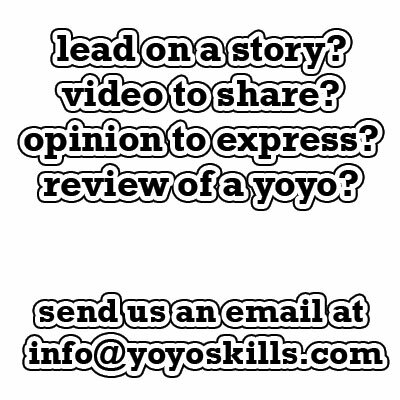 The YoYoSkills.com Facebook Page is the best way to get new videos, news, and other stuff in front of my face.